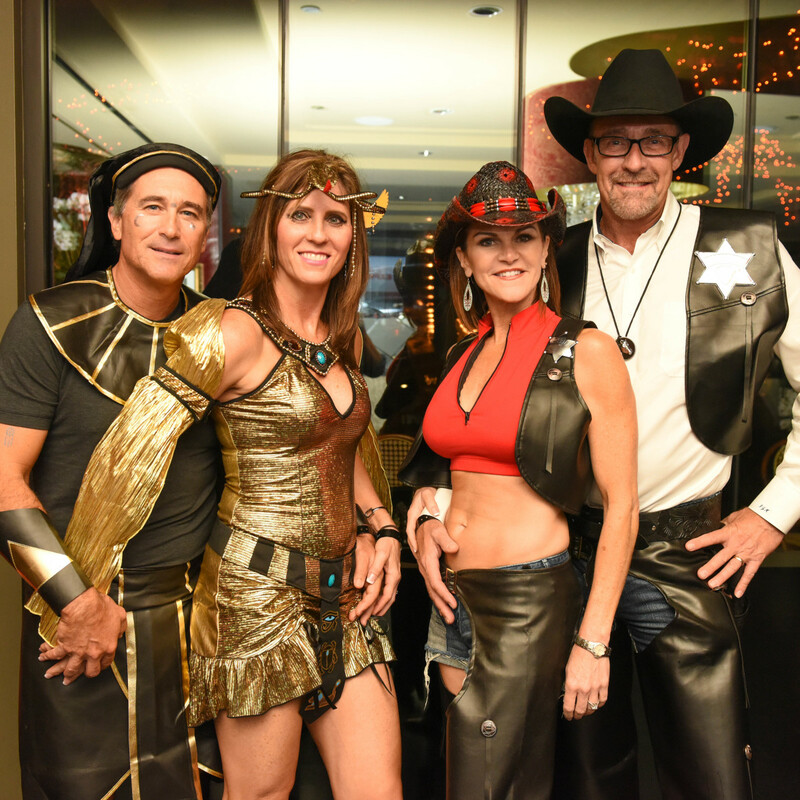 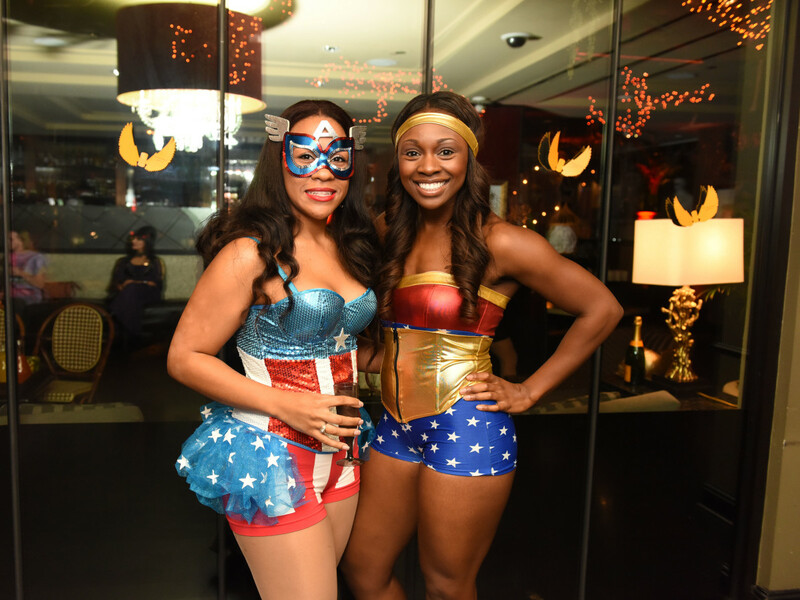 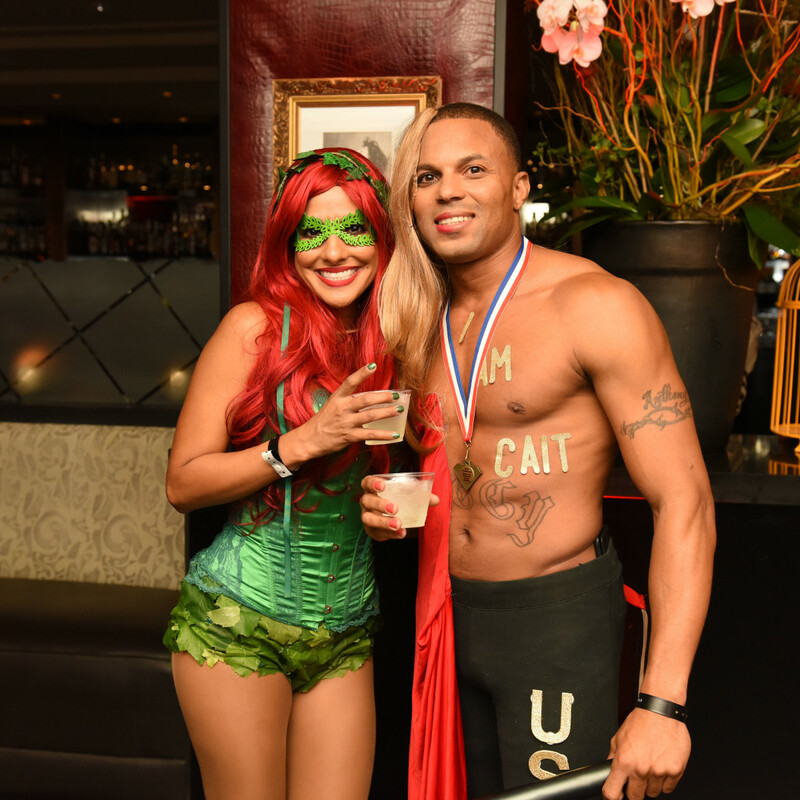 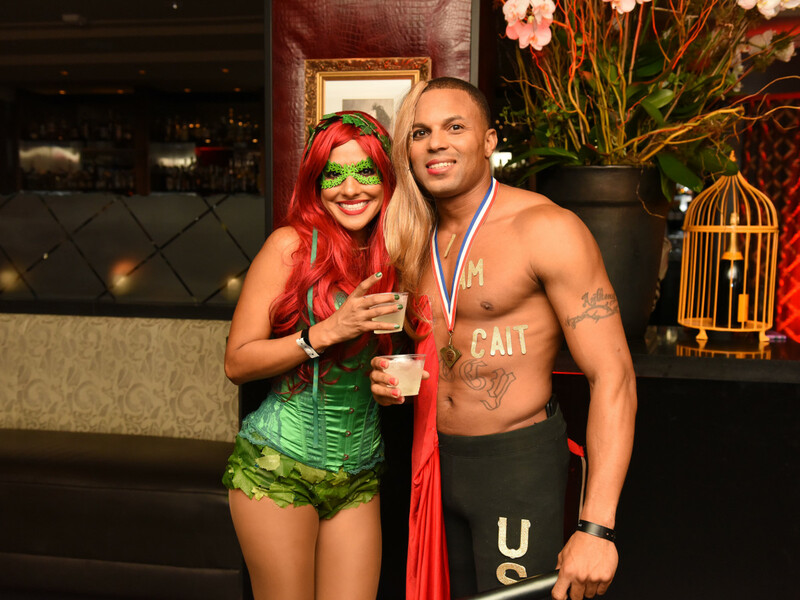 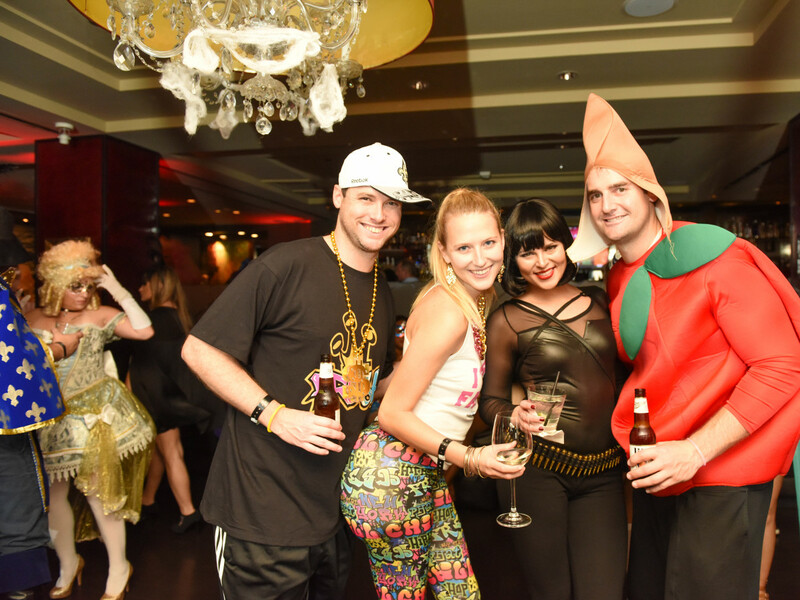 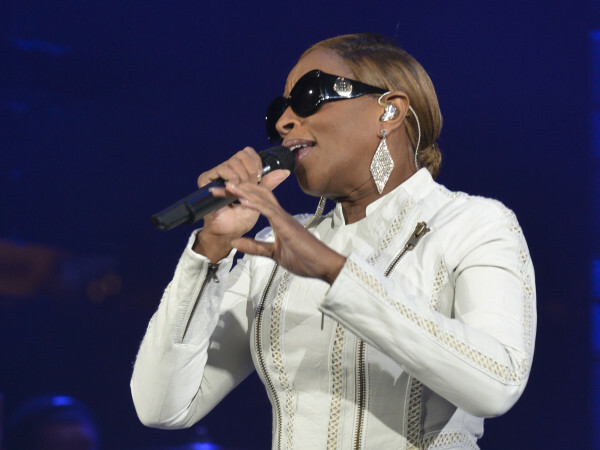 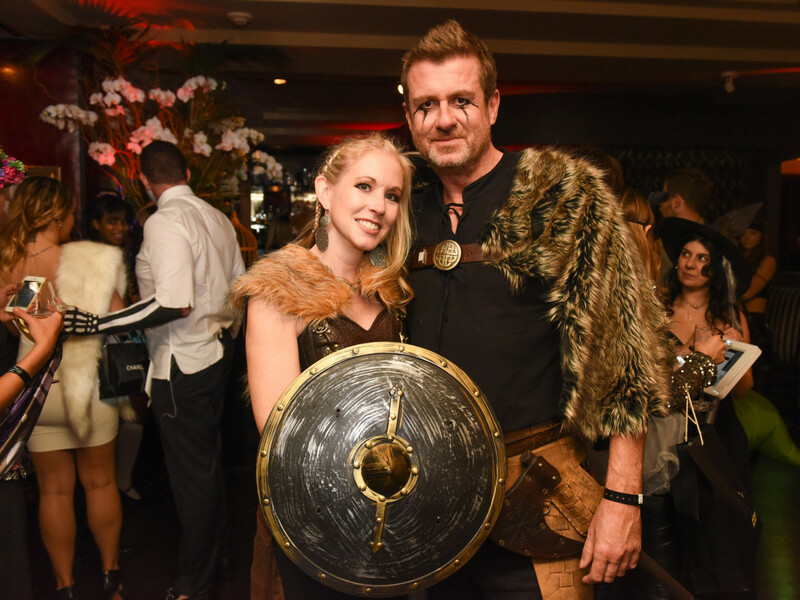 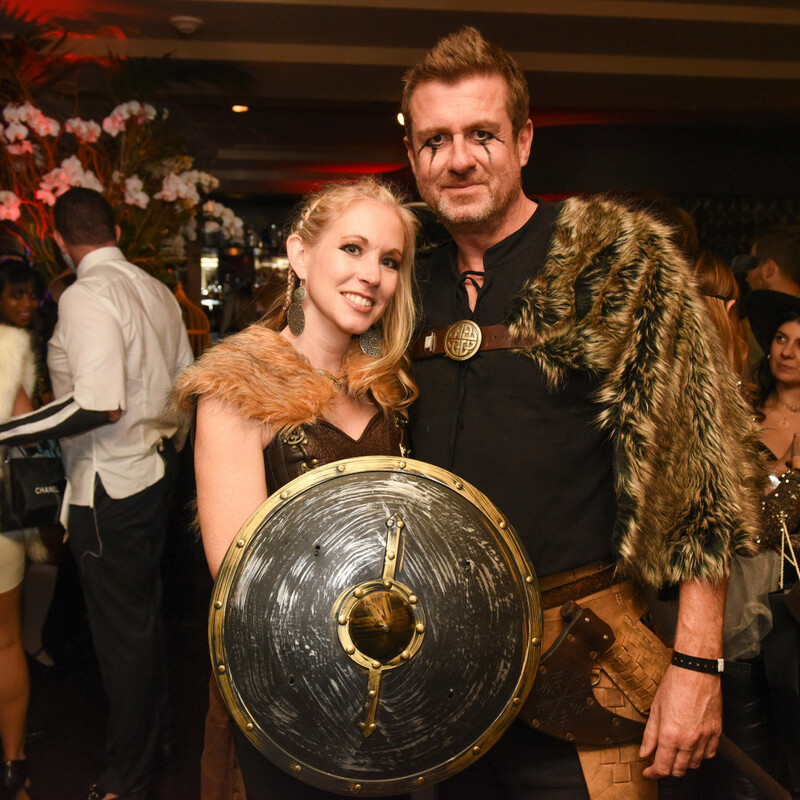 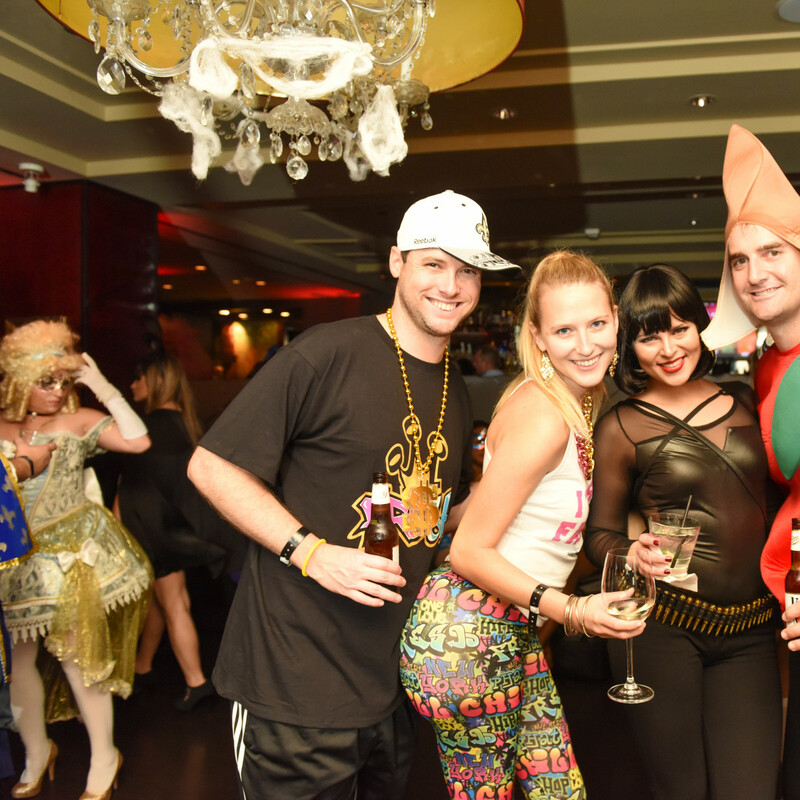 What: Hotel ZaZa's annual Halloween Bash. 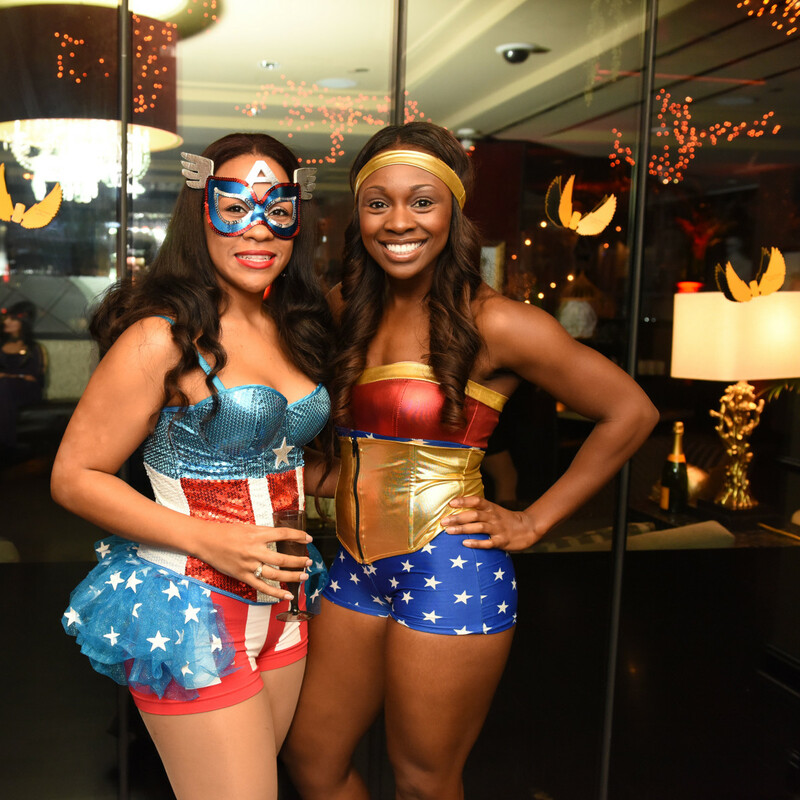 Where: Hotel ZaZa bar and Monarch restaurant. 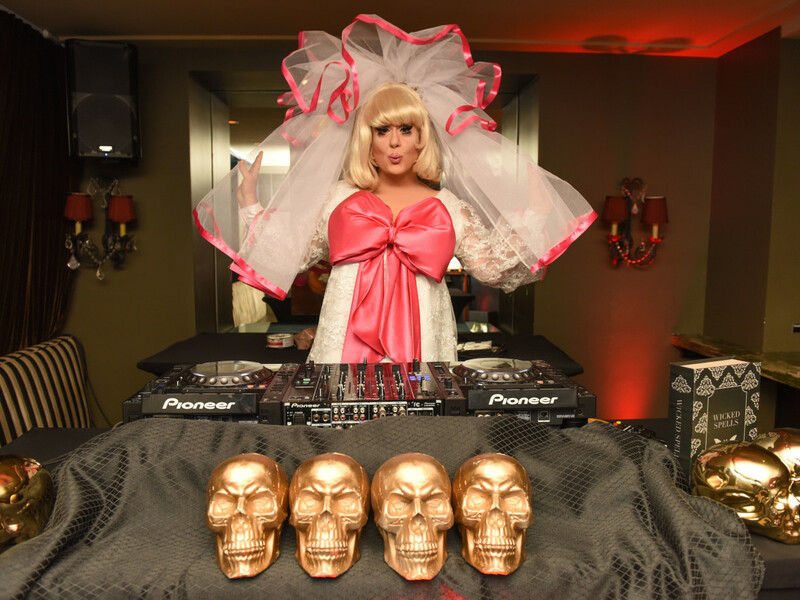 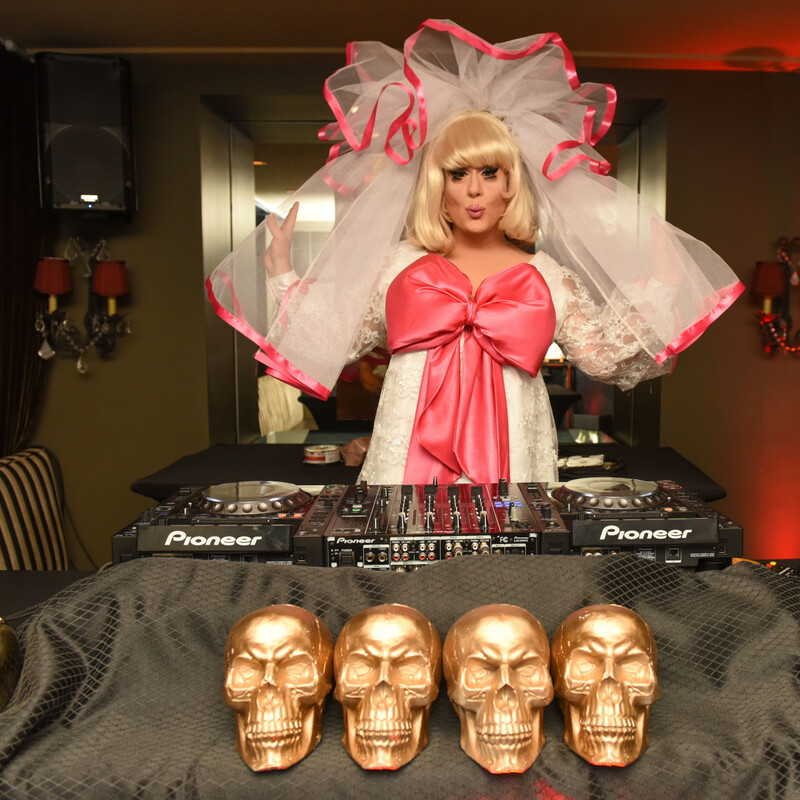 The scoop: More than 200 costumed party animals poured in for a night of Veuve Clicquot, specialty cocktails and the sounds of DJ Lady Bunny. 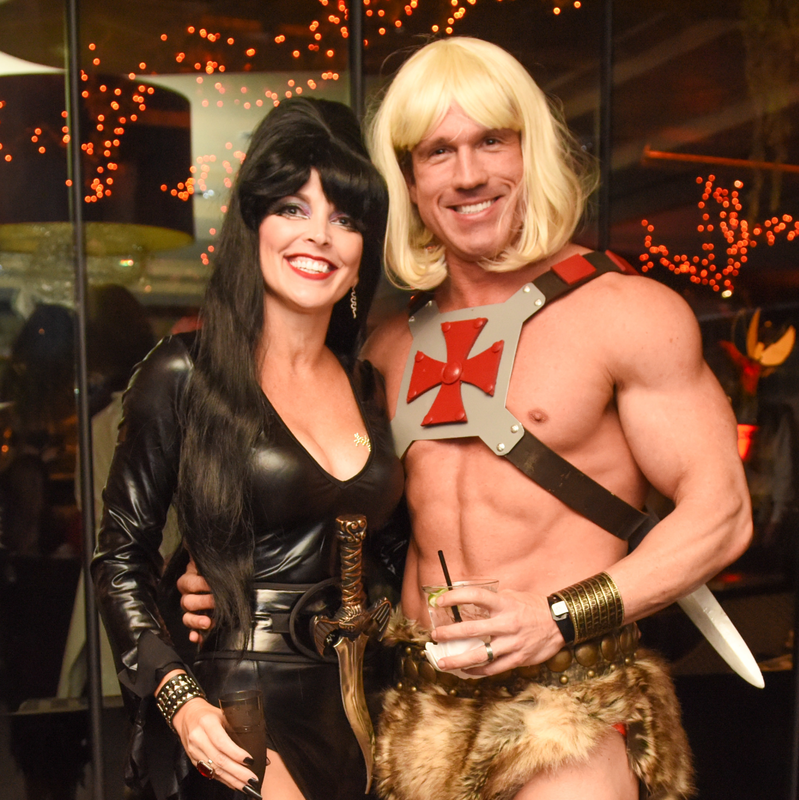 There seemed to be an abundance of muscle-bound guys and gals displaying ample amounts of cleavage. 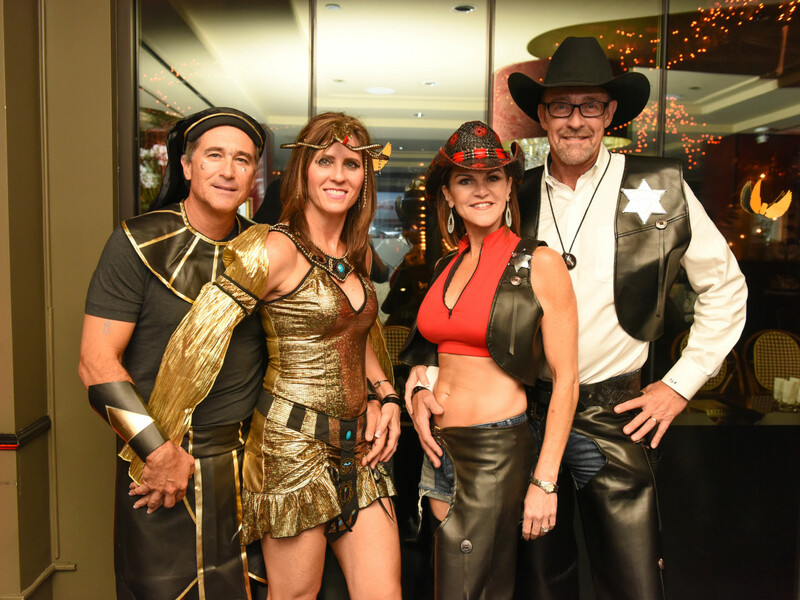 In short, it was one hottie party with eye candy for all persuasions. 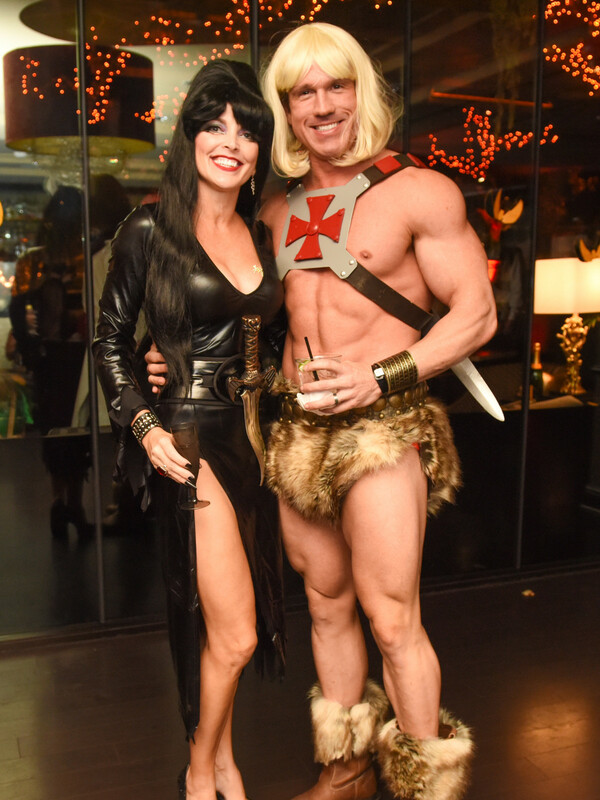 Who: Jennifer and Rick Jennifer Kline, Alisa Sexton, Matt Dalkin, Lauren and Cole Sanches, Stephanie Marichal, Drew Oldis, Lindsey Cooper, Libby Fuentes, Stephen Morgan, Julianna Browne and Jacob Sudhoff.